Solar panel manufacturer SunPower Corp has today announced that it is partnering with Apple to build two solar power projects in China’s Sichuan province, with total capacity of 40 megawatts (via Reuters). 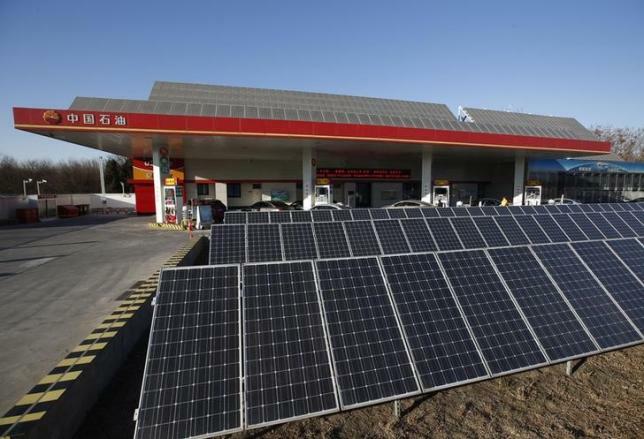 The two power plants, which are expected to complete in the fourth quarter of 2015, will generate up to 80 million kilowatt-hours per year, and will be co-owned by Apple and Sichuan Shengtian New Energy Development Co, SunPower’s project development joint venture. Following today’s announcement, SunPower’s shares went up 4% before closing at $34.75.